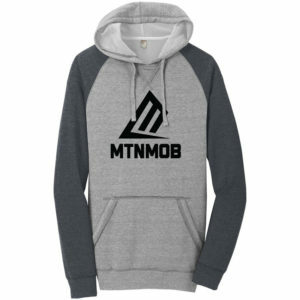 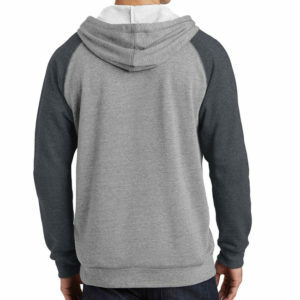 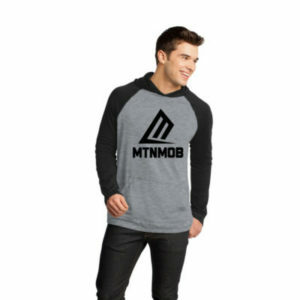 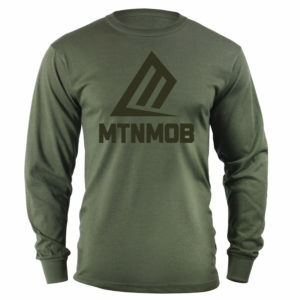 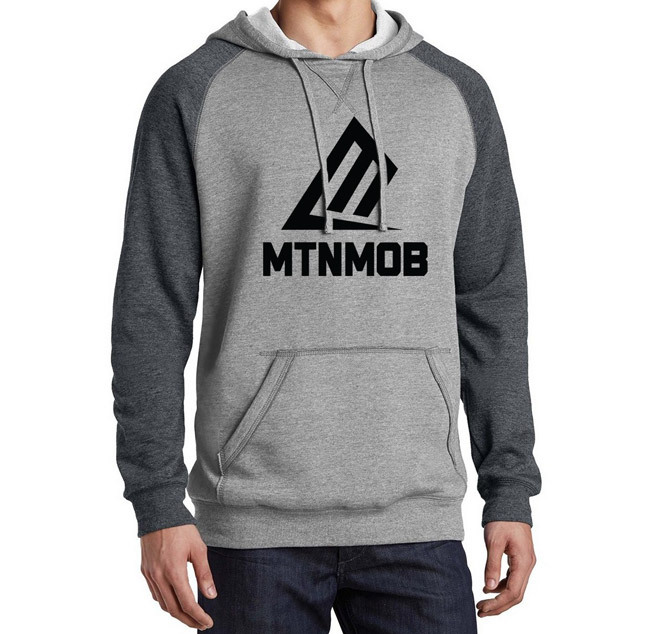 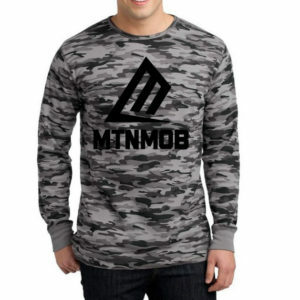 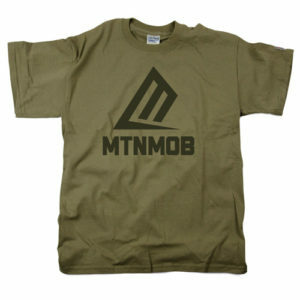 The MTNMOB Heyburn Hoodie is one of the softest hoodies you’ll ever wear. 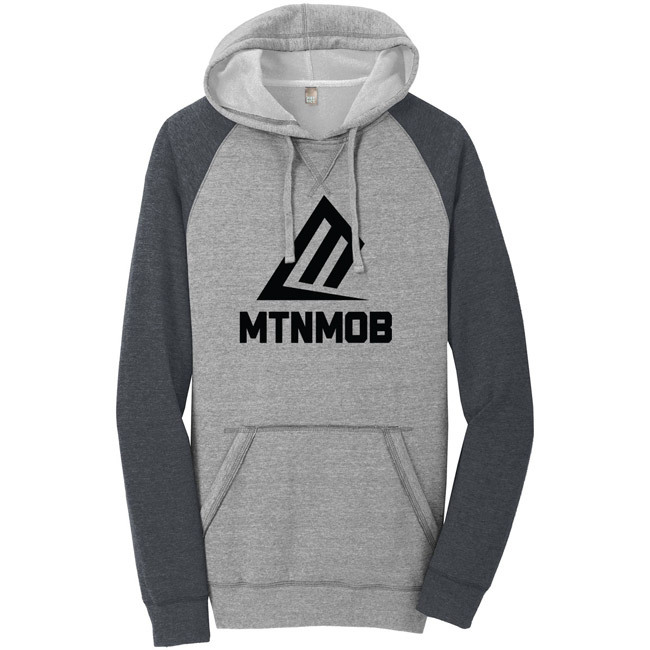 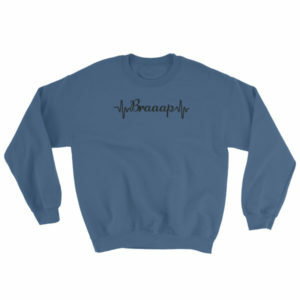 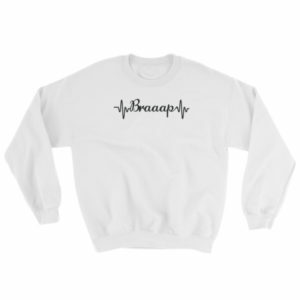 It’s a lightweight hoodie that is perfect for those summer mountain evenings! It’s a 55/45 ring spun combed cotton/poly blend fleece. 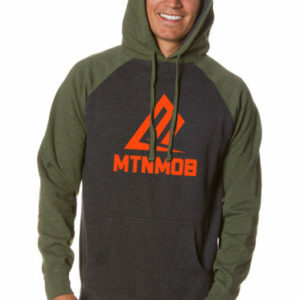 The MTNMOB Heyburn Hoodie is named after Mount Heyburn (image below) located in the Sawtooth Mountain Range in Central Idaho. 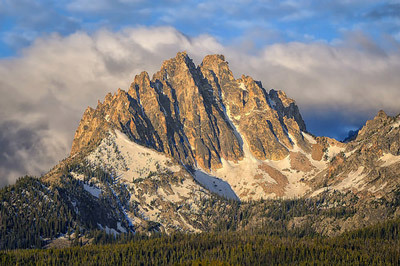 It’s one of the Sawtooth’s many 10,000-foot peaks.